. 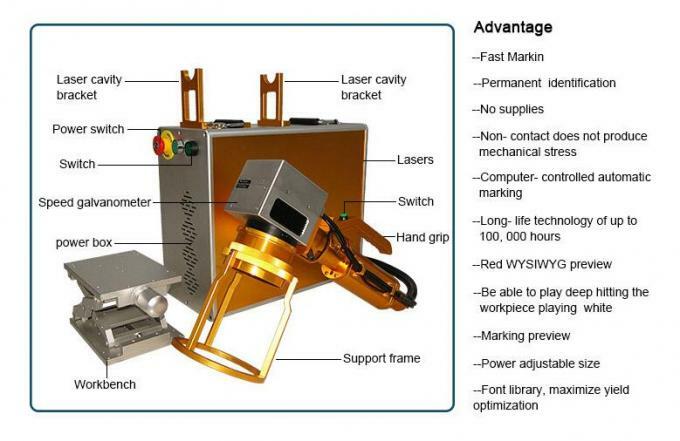 Handheld type marking machine, all-in-one design ensure high reliability of the laser, without any optics to adjust collaborating.
. Removable integrated system design makes it more convenient for customers to use, provides the ideal solution for a variety of industrial application.
. Using environment is liberal, indoor, outdoor can be applied, easy to carry. 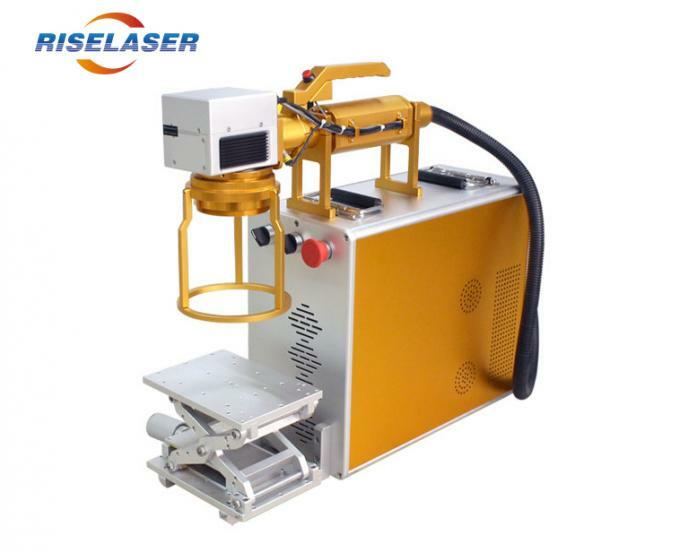 The laser head is removable, apply to any angle to mark. 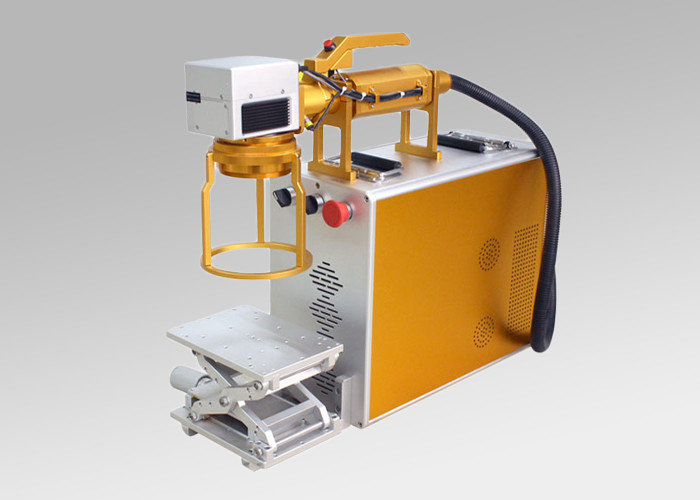 All set imported metal sealed laser system, easy to install and operation. Low power consumption, cost effective and long life, convenient to maintenance. Imported metal tube, stable and long life. Versatile marking software is compatible with Coreldraw,AutoCAD,Photoshop. 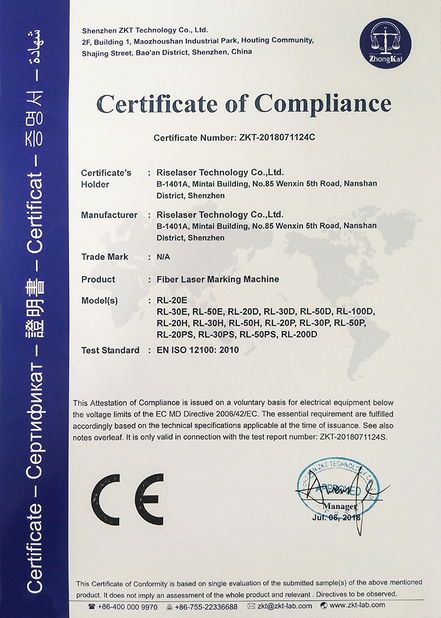 Support PLT, DXF, BMP, PCX, JPG, common vector and bitmap graphics, date marking supporting, serial number, bar code, 2D code, incrementing serial No., automatic jump codes, etc. Some non-metallic materials & Special surface treatment:silicon wafer, Poly urethane, ceramics, plastic, rubber, epoxy resin, PVC, PC, ABS, Coating film etc. 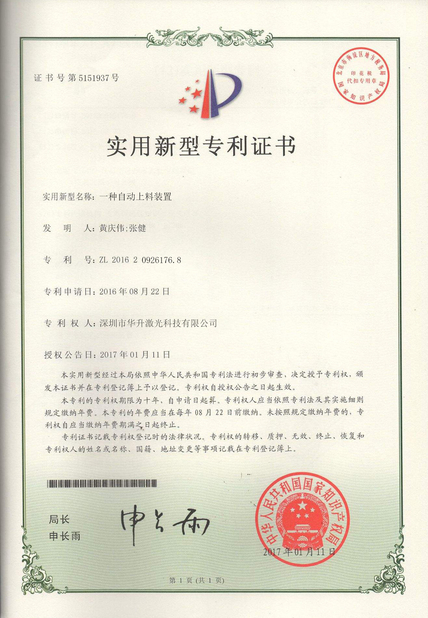 food and beverage ,Medicine package and medical instrument,solar Pv industry.